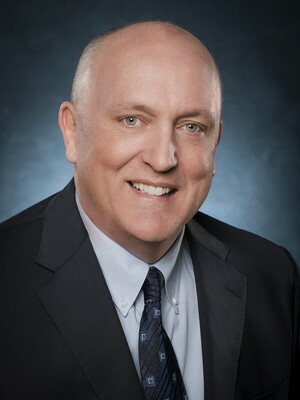 Executive Vice President, Realty and Central Operations, Walmart U.S.
Mark Ibbotson is executive vice president of Walmart’s Realty and Central Operations divisions. As the head of Central Operations, his remit includes innovation, process improvement, associate communication, online grocery pickup, fresh operations, contact centers, activity management and asset protection and safety. As the leader of Walmart Realty, Mark and his team are responsible for all of Walmart’s realty functions, from development activities for U.S. stores, including site selection for supercenters, Neighborhood Markets and test formats, to prototype design, construction, store maintenance, fixture and equipment procurement, along with real estate management and sale. Mark joined Asda Stores Ltd. in 2004 as a regional operations manager. He then moved to the Central Retail Team, where he held a variety of roles including loss prevention director and productivity director, central retail director, retail director and chief operations officer. In March 2015, he moved to his role as senior vice president of Central Operations for Walmart U.S. Prior to joining Asda, Mark worked for Sainsbury’s in a number of operational roles both in the U.K. and internationally.